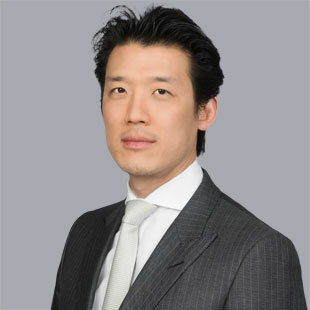 Jay Kwan joined QuadReal as Managing Director, Europe in February 2018. His focus is on building the international portfolio, with an emphasis on investing in Global Cities in the U.K. and Europe. Jay was formerly a Managing Director at TPG Real Estate, the real estate investment group of private equity firm TPG, specifically focused on European investments. Prior to joining TPG in 2016, Jay was a Partner at Grove International Partners, an independent real estate private equity firm spun out from Soros Private Funds Management, where he spent 13 years investing in three continents across all asset classes at both the corporate and asset level. Jay began his career at Lehman Brothers Real Estate Partners in New York in 2001. Jay graduated with a Bachelor of Arts in Economics and Political Science from Columbia University in New York. Jay is committed to excellence in investing and prudent stewardship of the portfolio with a long-term focus.